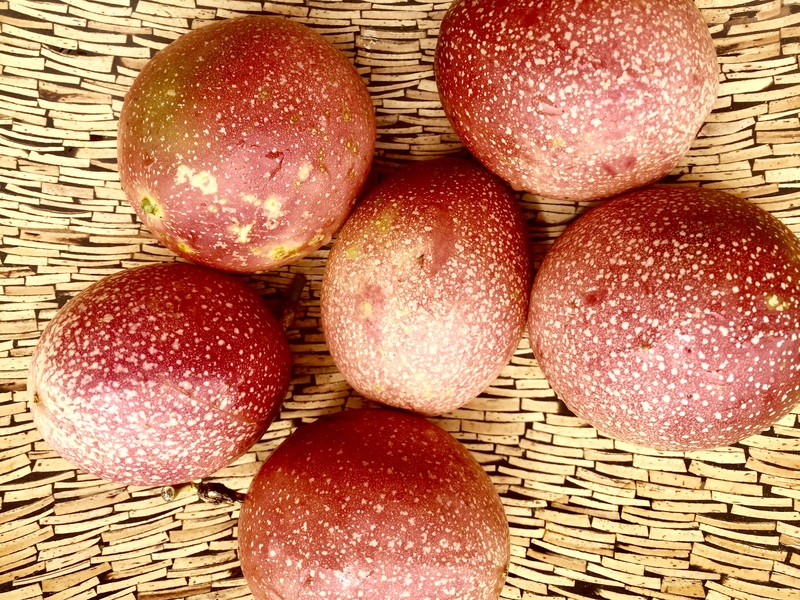 Passion fruits in a bowl. Passion fruits in a bowl. The Mat Movement luxury yoga retreats, online yoga classes and inspiring pant-based recipes. ← Passion fruits in a bowl.